Fluorosis, a disabling disease, is caused by drinking fluoride contaminated water. 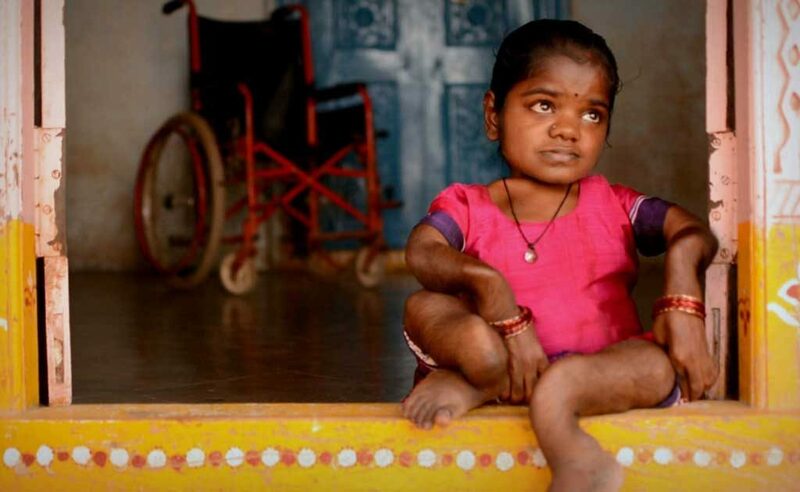 In India, more than one lakh villages and over 10 million people stand to face disability due to high fluoride content in water. Fluorosis affects children and women the most. Pregnant mothers are most vulnerable to this disease. There are two types of Fluorosis – Dental and Skeletal. In Dental Fluorosis, the effect of fluoride can be seen on the teeth enamel and in Skeletal Fluorosis, the bones are affected the most. Apart from these, patients also get affected by neurological problems, thyroid imbalance and nutritional deficiencies. 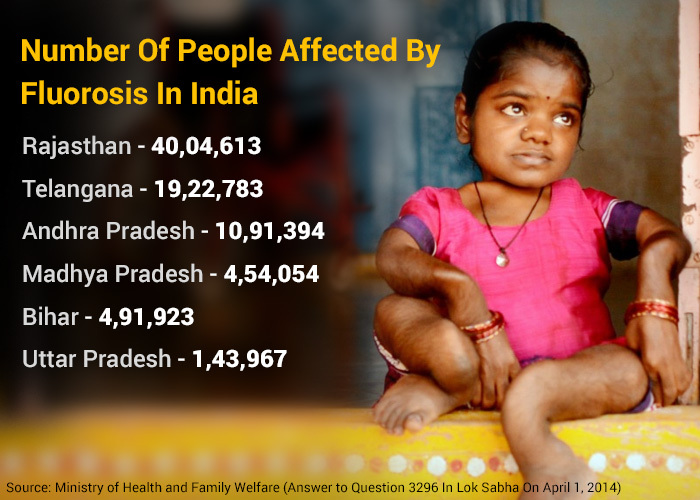 The above graphic shows that Rajasthan is most affected by Fluorosis, followed by Telangana, Andhra Pradesh, Bihar, Madhya Pradesh and Uttar Pradesh. The data is sourced from the Ministry of Health and Family Welfare’s answer to question 3296 in Lok Sabha, on April 1, 2014. 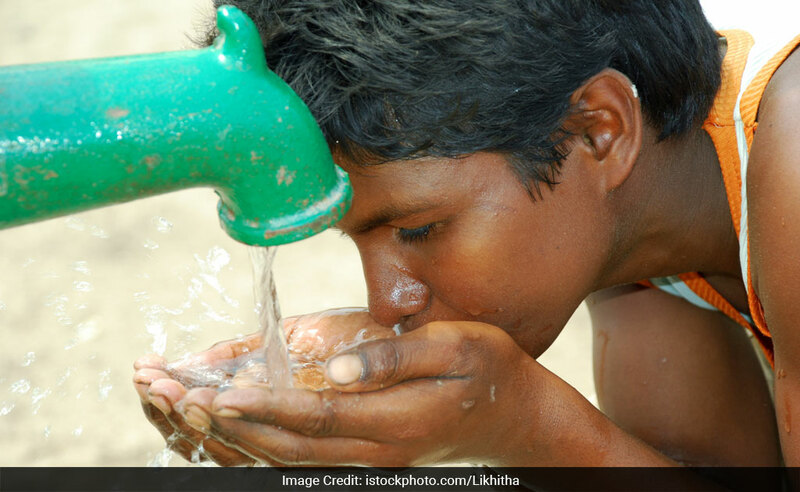 Fluoride, which usually enters the body through contaminated water is the chief reason behind Fluorosis and it accumulates on bones, replacing calcium. In earlier stages, there is an onset of pain. It then changes the bone structure dramatically making the movement of the joints difficult. In extreme cases, once it gets fully entrenched on the bones, it can completely hinder the movement in the people affected by it. It impacts the physical appearance of a person’s hands, limbs and back – the three areas that are affected by it the most. 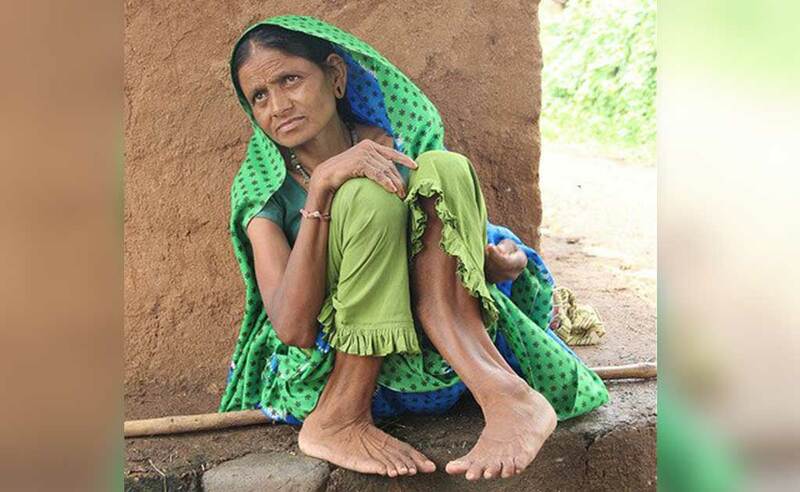 People affected by Fluorosis are unable to comprehend about the disease. Earlier symptoms can be easily misunderstood as body pain, arthritis or osteoporosis. It can take a while for symptoms to get serious, emerge and affect the bones. Since fluoride in drinking water is not visible to the naked eye and does not have a taste or smell, it’s hard for people to gauge the danger it poses. 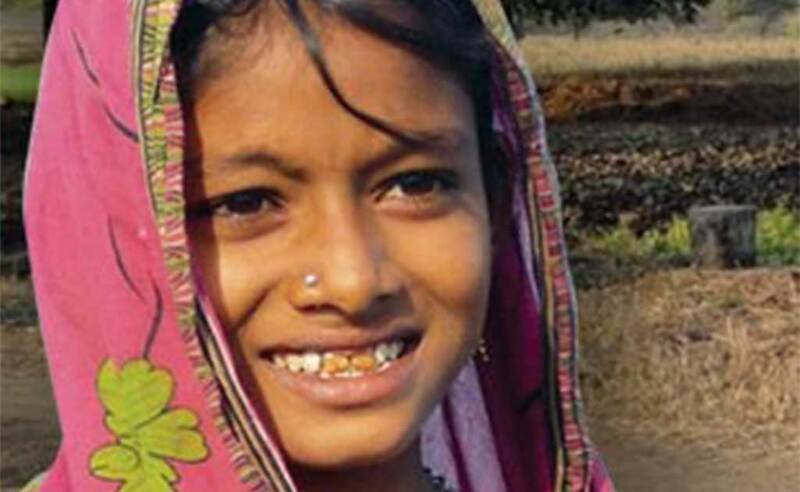 Fluoride free water and nutritious food helps in preventing Fluorosis. Foods that have exceptional quantities of calcium, magnesium and Vitamin D are known to flush out the dangerous fluoride toxin from the body. 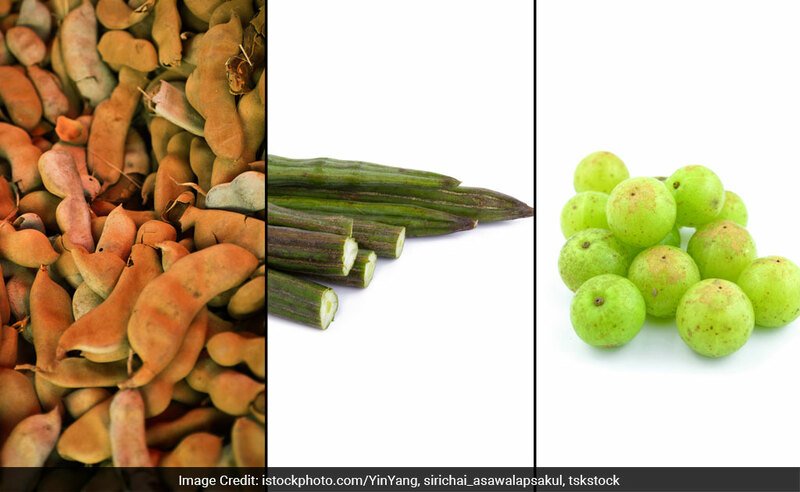 Antioxidants and foods such as tamarind, moringa and amla are also helpful. 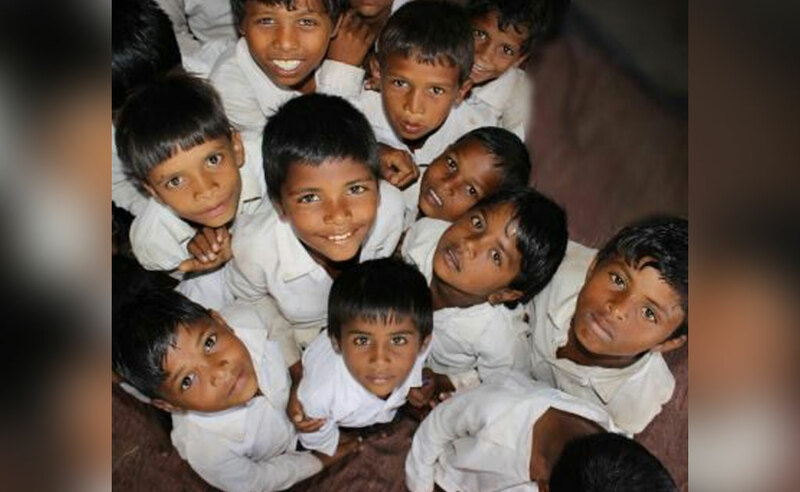 Fighting Fluorosis in India is a huge challenge as the disease hardly finds any mention in medical text books or among doctors and practitioners. 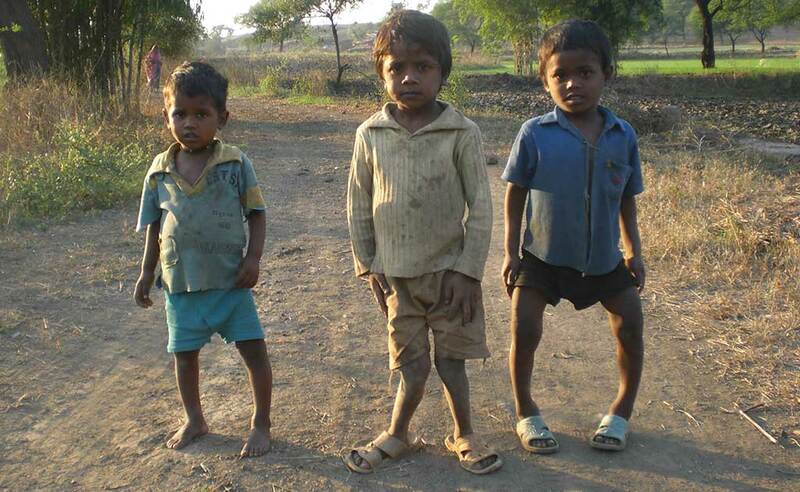 Several NGOs have shown successful community-based efforts in bringing relief to the people affected by Fluorosis. 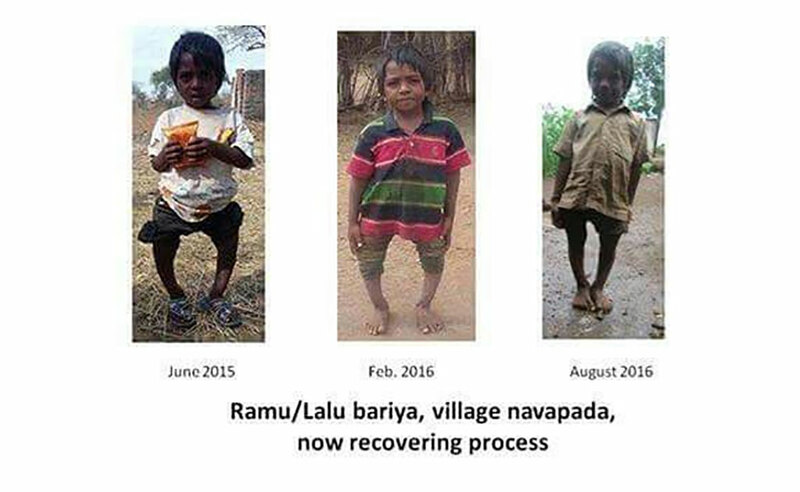 Through localized work, patients affected by Fluorosis, especially children, when detected at an early stage, can be recovered even from skeletal deformities through safe water and good nutrition. The National Rural Drinking Water Programme (NRDWP) had embarked on a programme to install Reverse Osmosis (RO) plants in fluoride affected habitations in 2012. However, it did not show desired results. In 2016, a separate sub-mission has been created on fluoride and arsenic problems in groundwater. The aim of this sub-mission is to reach perennial surface water to fluoride affected habitations by March 2020 through pipelines. 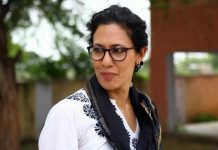 “Strangely, the numbers of Fluorosis cases in India have been steadily increasing instead of dipping. The problem is showing effects in the cities too. 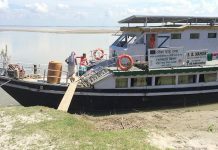 With groundwater extraction reaching an all-time high, the problem, sadly, will only become worse if immediate action is not taken,” said Vikas Ratanjee, Policy, Advocacy and Communications Lead, Fluoride Knowledge and Action Network. with? 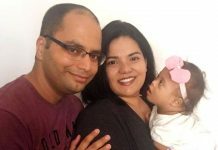 I’m experiencing some small security issues with my latest site and I would like to find something more safe. Fluorosis! This is alarming!! The state governments need to focus on this issue immediately!! Make the District Administration responsible with targets to eradicate this alarming problem, by ensuring clean drinking water in every village. They need to monitor the situation every fortnightly or once a month compulsorily. Every villager or citizen need to be educated on this issue! !